80 years ago today, on January 29, 1936, the U.S. Baseball Hall of Fame elected its first members in Cooperstown, New York. The Baseball Writers’ Association of America chose the five greatest superstars of the game as the first class to be inducted: Ty Cobb was the most productive hitter in history; Babe Ruth was both an ace pitcher and the greatest home-run hitter to play the game; Honus Wagner was a versatile star shortstop and batting champion; Christy Matthewson had more wins than any pitcher in National League history; and Walter Johnson was considered one of the most powerful pitchers to ever have taken the mound. 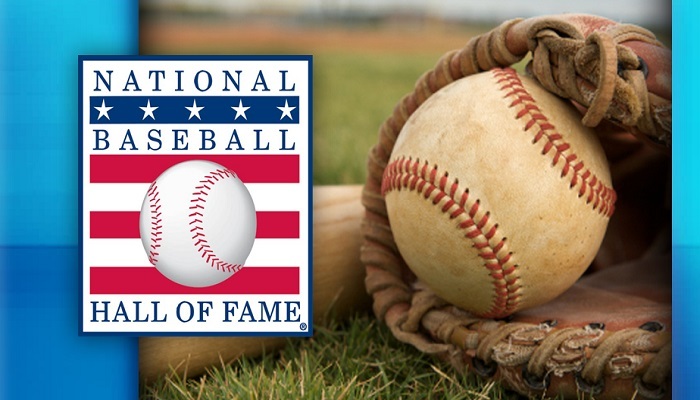 Today there are over 300 members of the Baseball Hall of Fame. The overwhelming majority of us will not end up in any hall of fame; however there is something intoxicating about the power of our fellow man’s applause. Maybe it is just me, but deep down most of us love it….the affirmation, the sense of worth, the praise. It can become addicting. As a leader, parent, or spouse, consider how many decisions you are called on to make in any given day—some in private and some in the public arena. Every day presents multiple opportunities to make applause-generating decisions. However when our daily self-worth and identity come primarily from the applause of those with whom we work or live, we are finished. Why? Because (1) it will never be enough and (2) it will one day go away. There is something freeing about no longer working for the applause of man. You still strive for excellence…you still steward your gifts and talents well…and guess what – the applause still comes…however your motivation is based simply on the fact that you are already fully and completely accepted by Him! In the Sermon on the Mount, Jesus encourages us to seek first His kingdom. What do you seek first? The applause of others? The affirmation of man? The answer to this question will determine the legacy you leave behind. This entry was posted in Family, Leadership, Misc, Parenting.